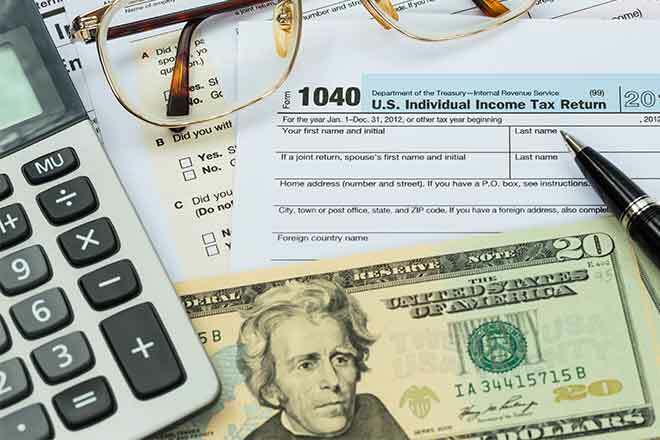 In addition to getting their taxes done for free, taxpayers may be eligible for valuable, refundable tax credits like the Earned Income Tax Credit (EITC) and Child Tax Credit. Tax preparers are trained to ensure the families they serve get the best refund possible. The program also helps Lamar Community College students develop customer service skills, achieve practical, hands-on experience, serve their community and earn college credits. Last year LCC student tax preparers were able to help families complete 94 tax returns, resulting in a total refund amount of $160,691 for area residents. "Tax Help has become a tradition at LCC, and we are happy so many members of the community are able to take advantage of this cost-free service," said Dr. Annessa Stagner, Dean of Academics at LCC. Dr. Stagner also addressed some changes in Tax Help CO at LCC in comparison to past years. "We're doing it a little different this year," she said. "We will have time each morning for community members to drop off their tax information, which they can pick up once it is complete. This way, community members won't have to wait throughout the process." This free service will be offered at Lamar Community College on February 2, 9, 10, and 17 in the Betz Technology Center Atrium. Anyone interested in taking advantage of the program can drop off their tax information each day from 8:00am-12:00pm, at which time they can also schedule a time to pick up the completed tax return. Tax Help Colorado operates 24 free tax sites statewide; last year, they provided free tax assistance to over 8,750 individuals, helping them claim nearly $14 million in tax refunds, including nearly $5 million from the EITC. In addition, the program saved families more than $2.2 million in commercial tax preparation fees.